Nowadays, it is not a secret anymore that native ads are one of the most promising tools for sales and content monetization. However, that leads us to a major disadvantage of native advertising – a high level of competition on the market. To overcome that competition rate native ad campaigns usually require a significant amount of investment. With that in mind we can draw out a conclusion: NATIVE ADVERTISING CAN’T BE DEFINED AS BEGINNER FRIENDLY. I understand that after such a disclaimer we lost a huge amount of the audience, but for others who are still here, let’s talk about what budget Media Buyer should have to succeed with Native Ad Networks. 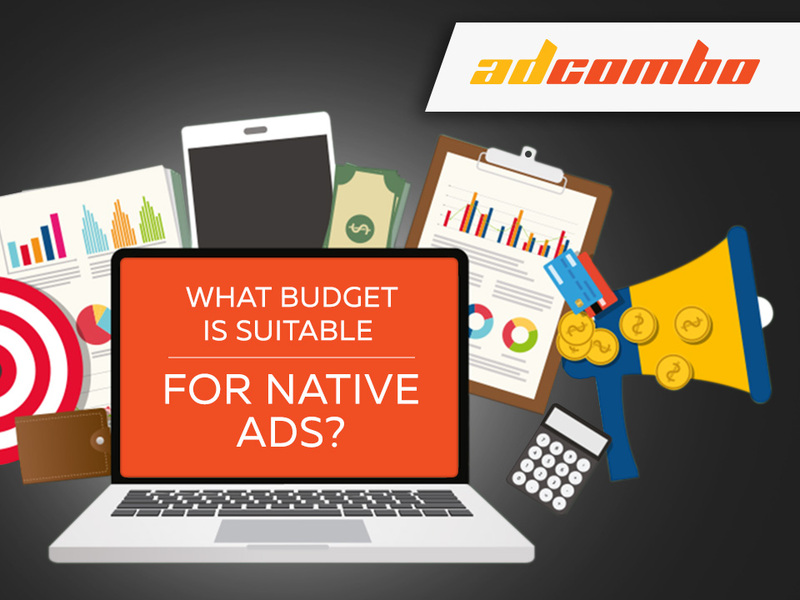 First of all, let’s discuss the role of budget in native ad campaign. The logic is pretty simple: the bigger budget you have, the more tests you can run with your banners. And the better banners you have, the more quality traffic you attract. Payment per Lead and the difficulty of conversion. all of it you should take into account when forming one’s budget. Now let us discuss how budget strategy is formed. Researching the market will save you a significant amount of resources and time. You’d better use the spy tools you have access to. They are perfect for monitoring your competitors’ advertising strategy and can save you a lot of money. Don’t rush here and take your quality time to analyze market, because you should have the information about what targeting options are best to use, as well as what banners are most suitable. 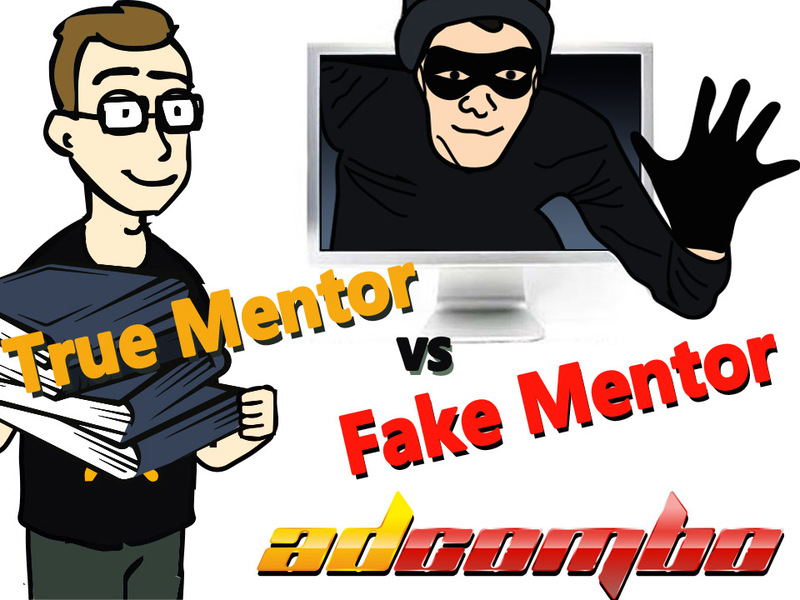 Trustworthy ads are usually those which are having the majority of views and are being run for a minimum of 7 days. Out of those trusted ads, choose landers and the offer to test. Once you’ve completed that stage, you should start forming the blacklist and the whitelist. You should decide on the spot prices and make a list of sites with positive conversion rates. Only those sources will have a good potential for your native ads. 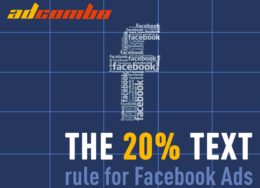 For example, with a payout of $20 for each lead, like AdCombo has, we strongly recommend to spend only 80% of that sum on your campaign ($16 in our case). That’s how you hedge your risks. So, if there is no conversion at all, you will lose only $16, but if there is at least one lead your gross profit will be $4. To make it clear, with two leads you will earn $24, with three – $44 and so on. Unfortunately, we all understand that at the beginning you should lose some money to get experience but for the sake of future profits add those unprofitable spots to the blacklist to avoid them next time. As we discussed earlier, the more money you have, the larger variety of sites you will be able to test. If there is a thousand sites and you spend again $16 per every spot (but then you see that there is no conversion on all of them) – you will lose $16,000 but eventually your blacklist will gain 1k new sites. And then, based on it, you will set a new campaign with an already existing blacklist. However, if after reading this article you are still willing to experiment and take a risk, feel free to contact us on Skype. We will recommend you most profitable offers as well as best landings. Just don’t hesitate.